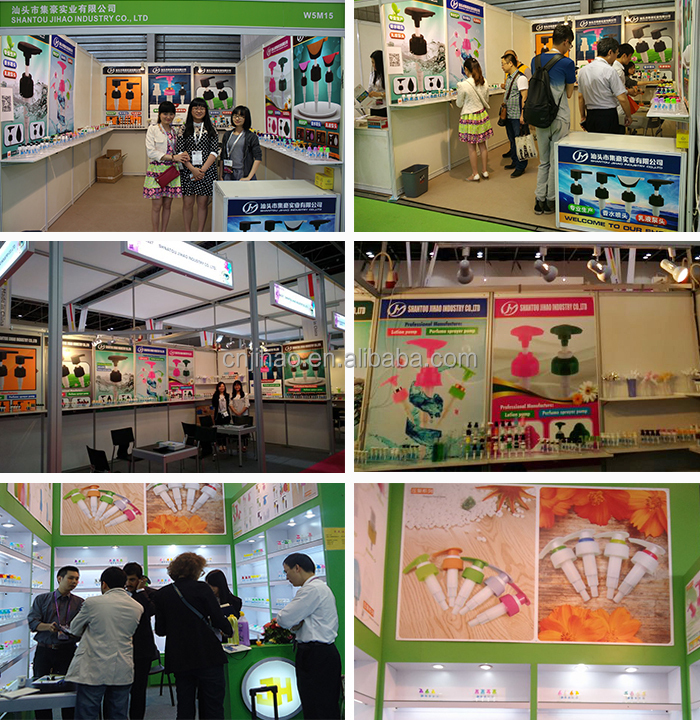 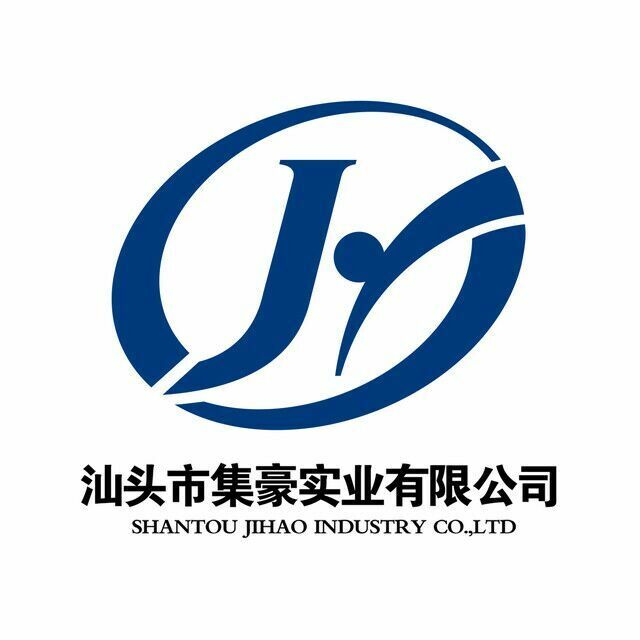 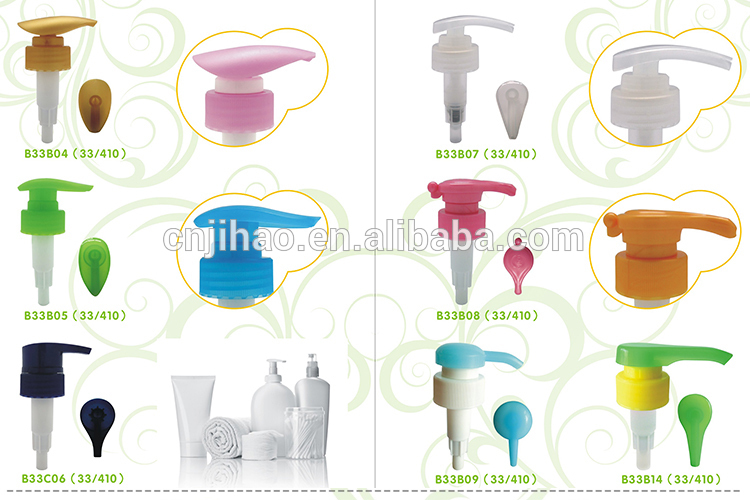 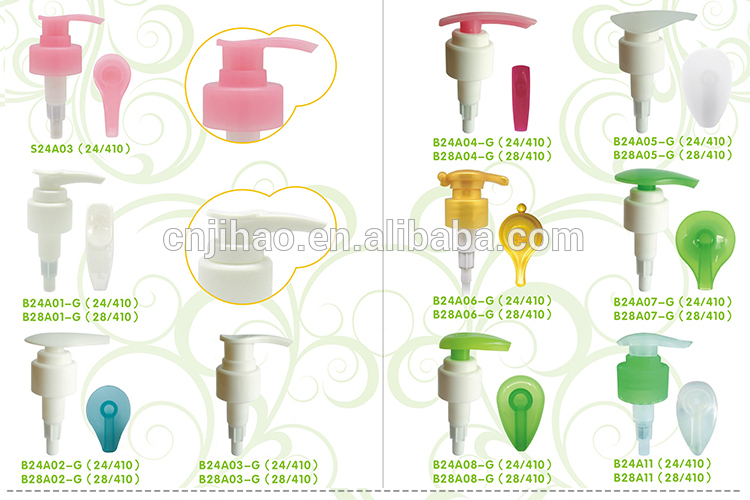 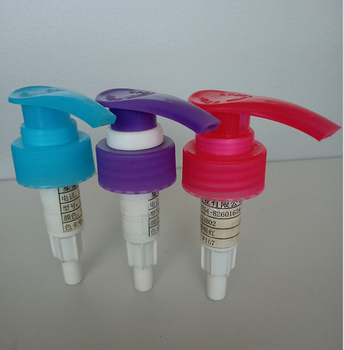 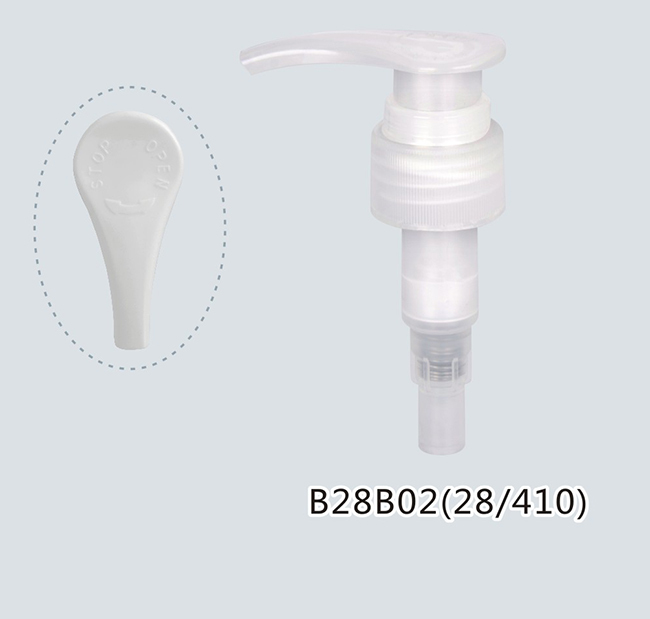 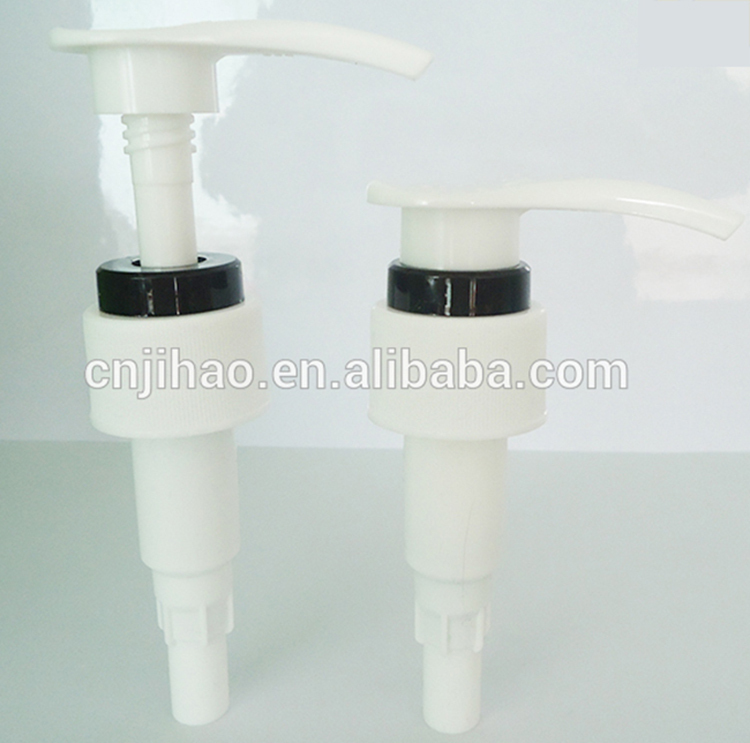 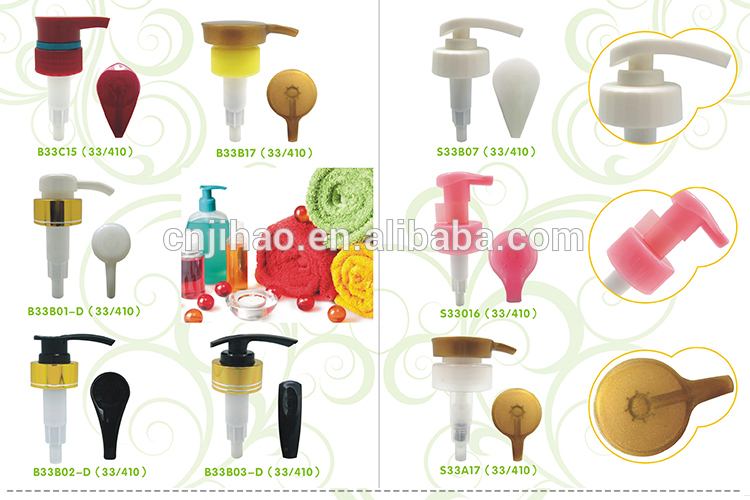 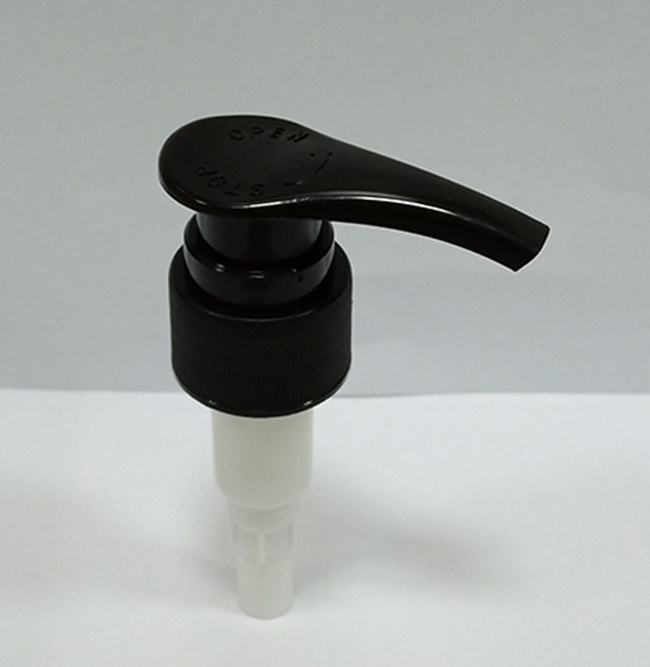 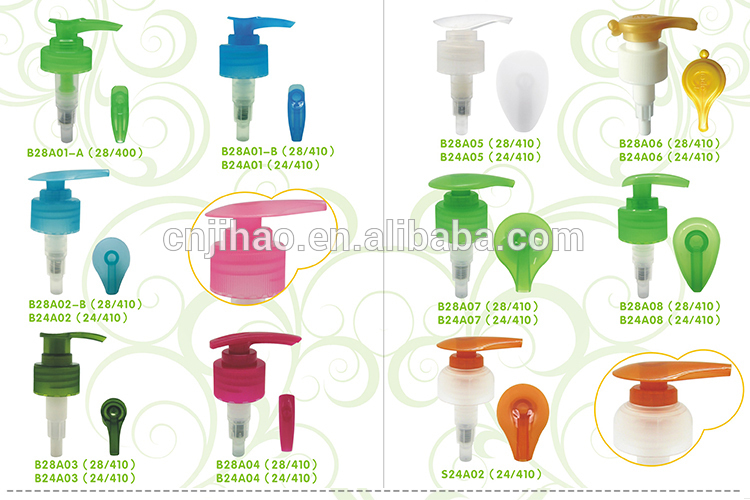 For Shampoo bottle, liquid soap,ect. 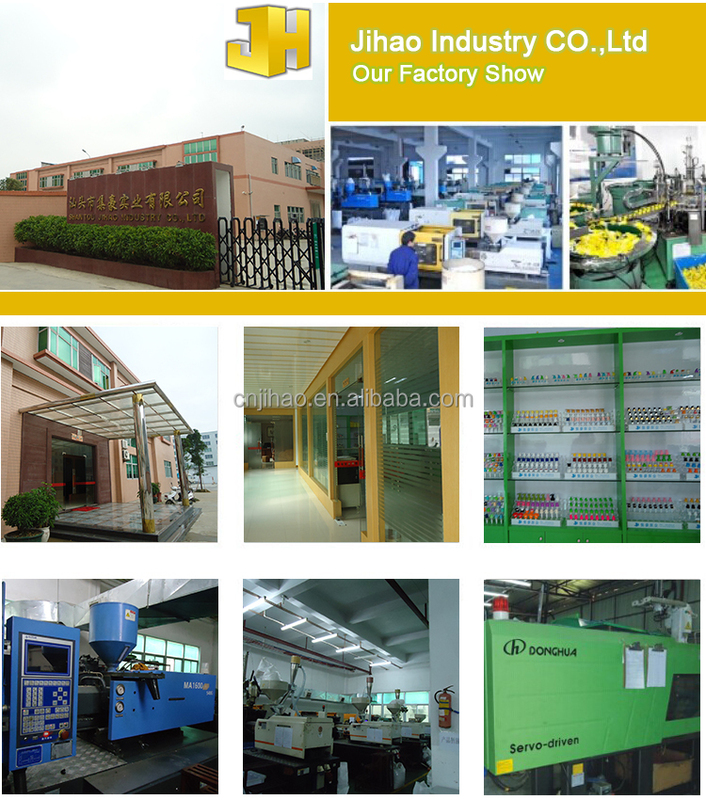 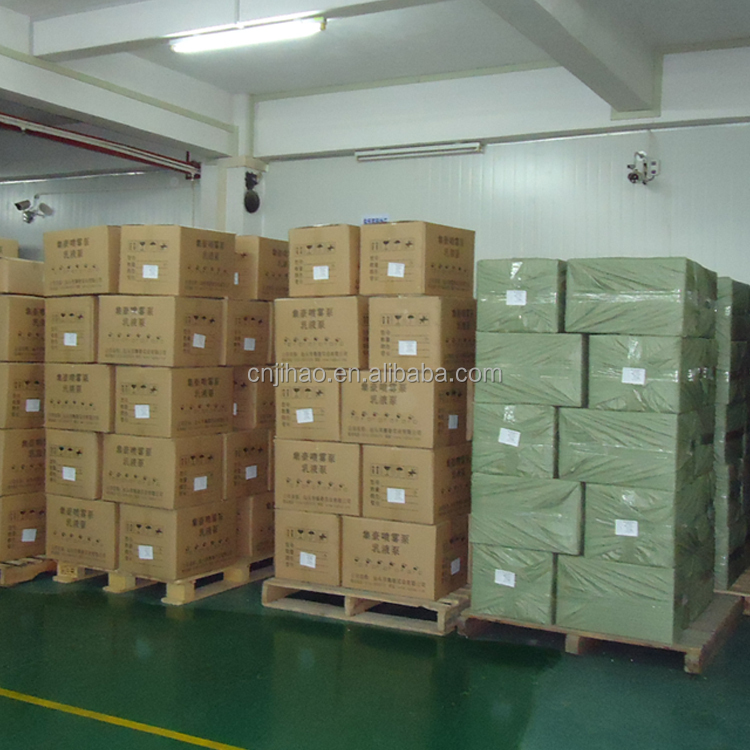 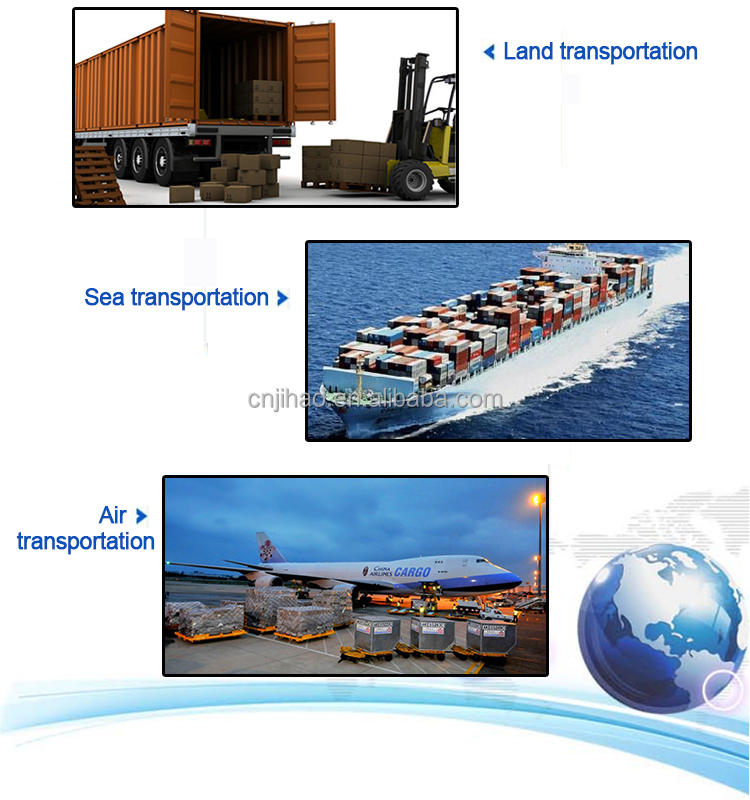 (b) Est 600 pcs into a PE plastic Box, then into firmly export cartons. 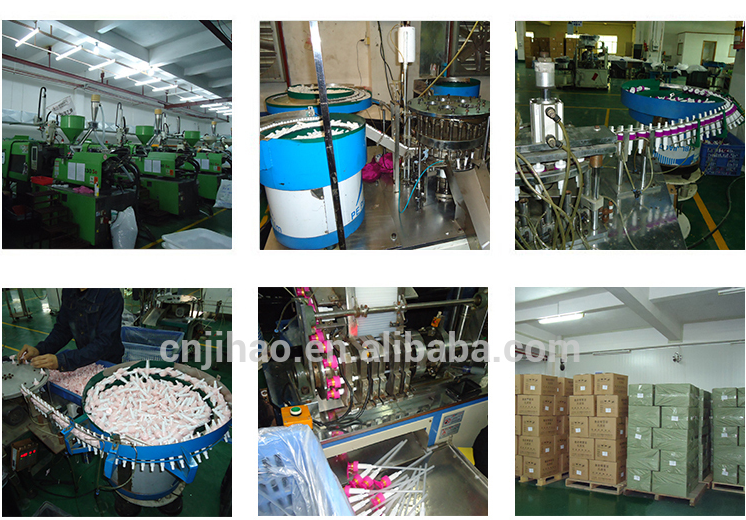 Reinforcement belts.